It’s The Oval’s last weekend! What better way to celebrate than with some fantastic, creative performance art? 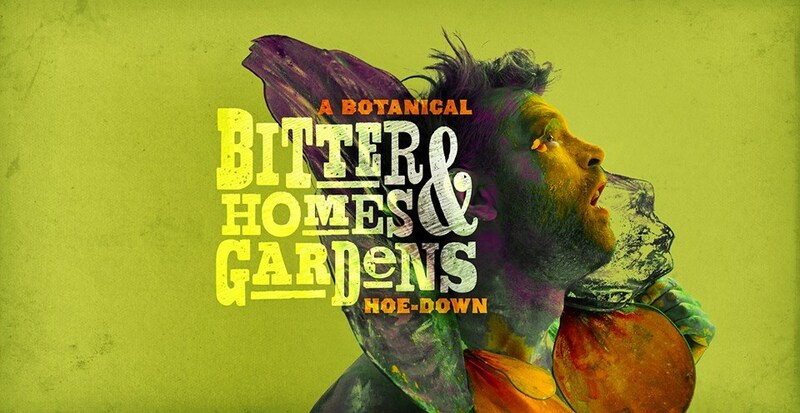 Philadelphia’s famous cabaret company, The Bearded Ladies, go back to their roots with this outdoor cabaret that asks: “If plants had voices, what would they sing?” This hour-long botanical spectacle called “Bitter Homes & Gardens” will feature flowers, ferns, weeds, and vegetables singing and dancing their way through the big questions that face our plant brethren. 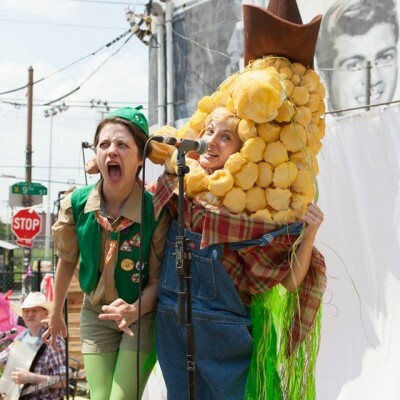 Led by Jebediah Eatin-Good, a friendly ear of corn, this bio-diverse cabaret features a range of music from Bill Withers, Bob Dylan, and Tom Waits to RaeLynn and Faith Hill, as well as original songs by resident composer Heath Allen.